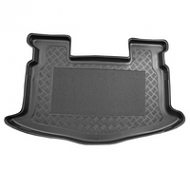 Honda FRV boot liners are the ideal accessory for your boot. Prevent spillages and are easily removable for washing. All bootliners come with antislip centre as standard.